Catering culinary delight, for a price that is right! Served in airpots. Each air pot is sufficient for 10 persons. Decorated on a tray, served with hot and/or cold beverages. 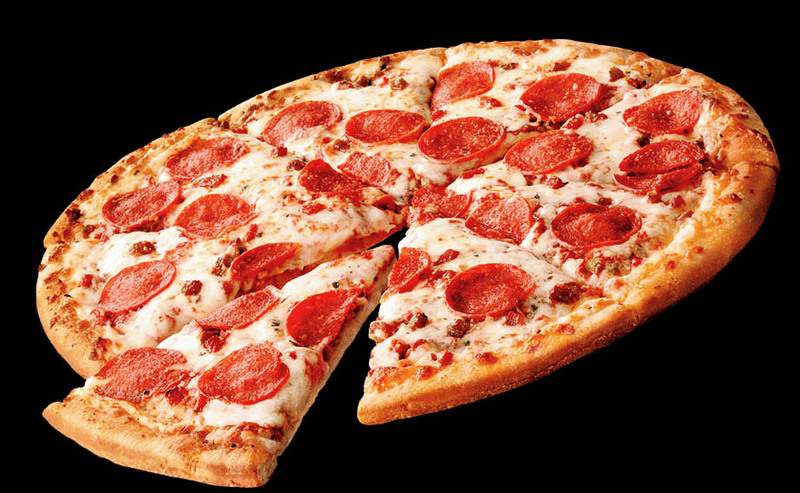 Our delicious pizza is served all day! 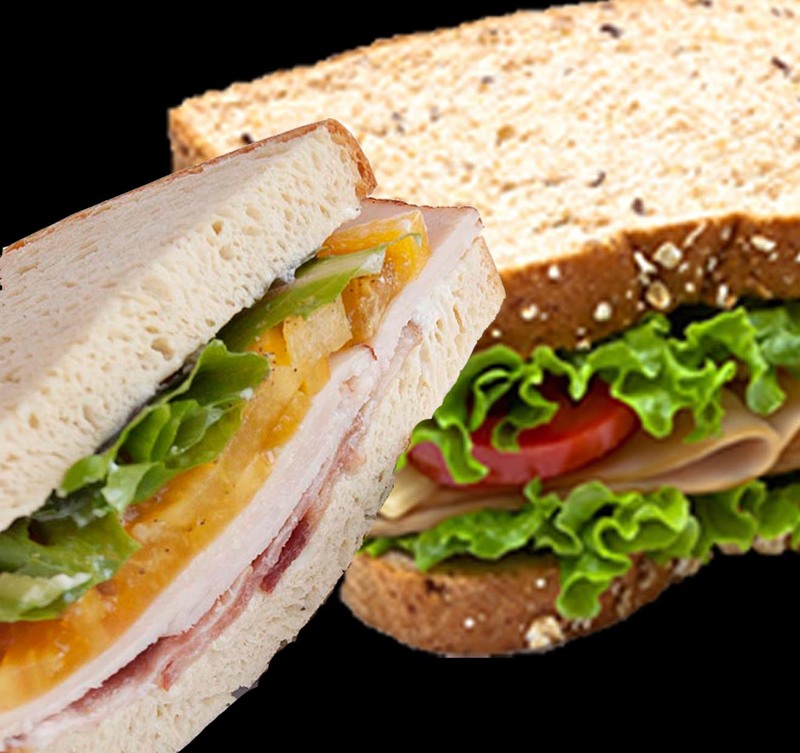 You can enjoy a variety of cold sandwiches and salads. 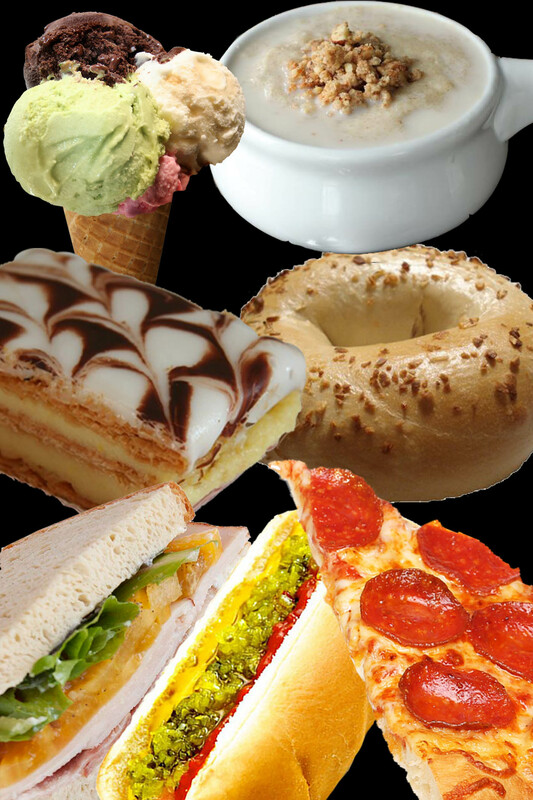 Stop in for a variety of culinary delight! 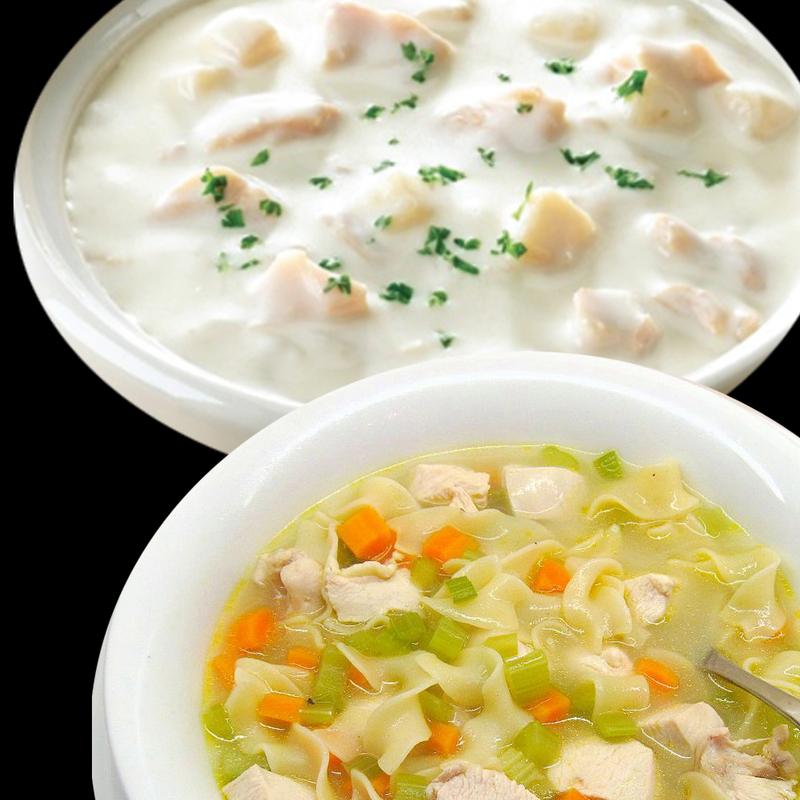 Our daily soups are ready to be served every day at 10:00 am. 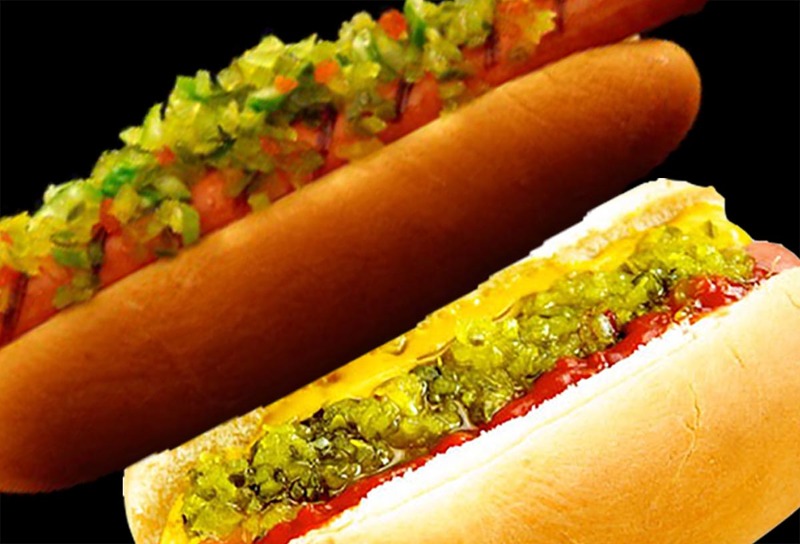 Our all beef hot dog is served with mustard, condiments and jalapenos. Photocopies are available in color or black and white. We will handle your job very carefully with a very reasonable price. 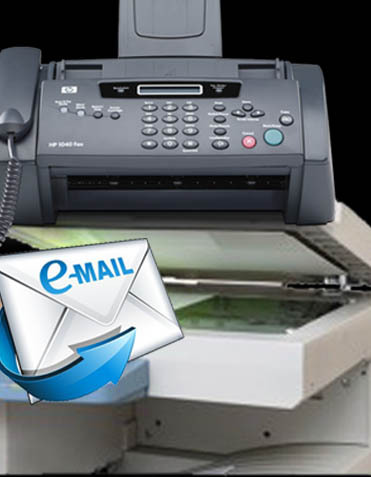 You can fax your documents to us at 213-680-3737. We will print or copy it for you. You can also email your file to us Email: BeginsCafeSM@gmail.com. Or you can bring your files in your flash drive or your cell phone. We will copy and print your documents We can open a credit account for your printing and copy service charges. For more information please contact 213-680-3005 or 213-680-9565. Various stationeries such as writing pads and pens, etc. are available. 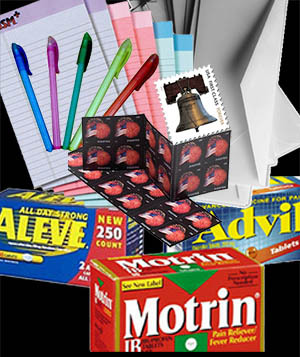 We also carry related items such as stamps and envelopes. Various over-the-counter medicines are also available. Please ask the cashier we may have items which you wouldn’t think that we may have.